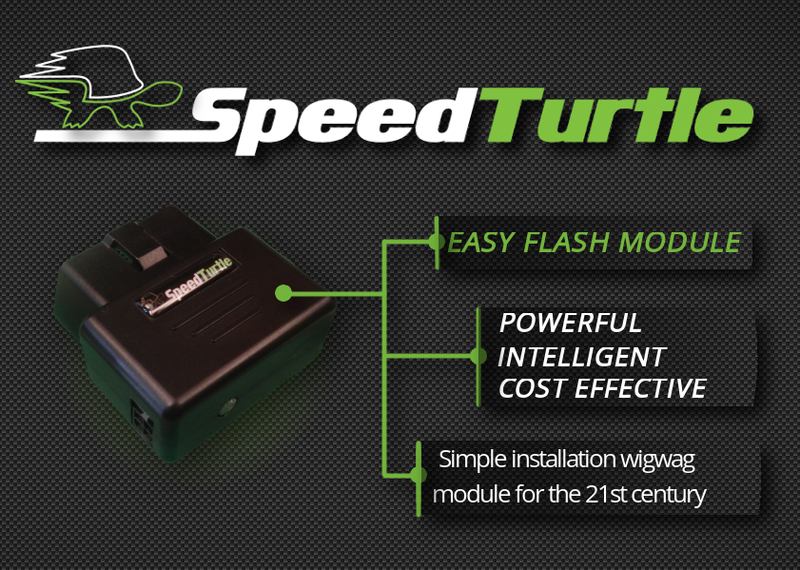 Speed Turtle Engineering main page. 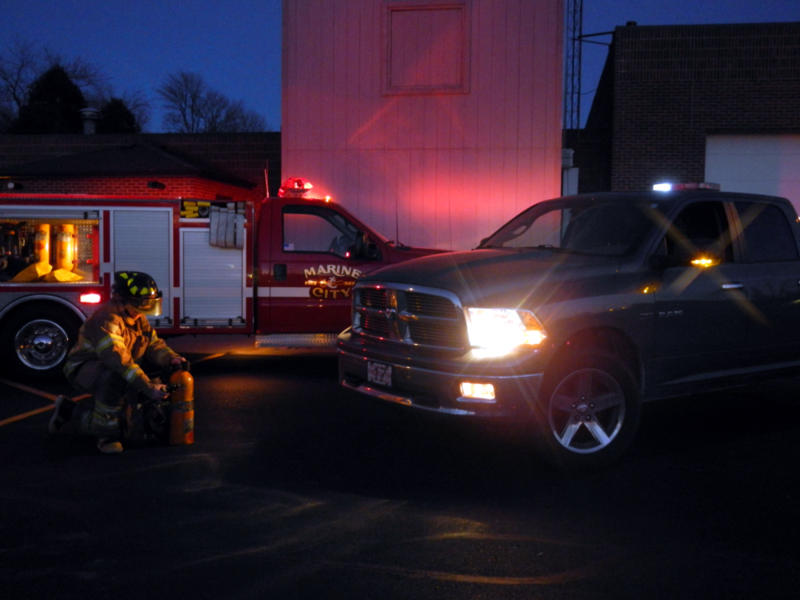 Emergency and service vehicle plug and play warning / wigwag modules. The modern day vehicle exterior light flasher company.